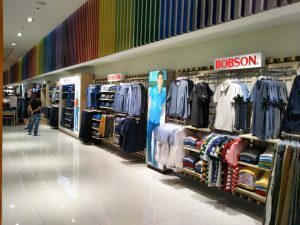 We visited our licensing partner, BOBSON Philippines, on December 14, 15 and 16, 2018. BOBSON is very popular as a high-end brand in the Philippines and Taiwan. 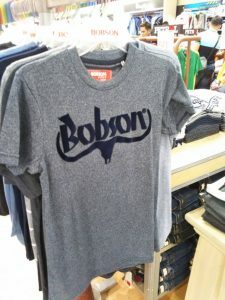 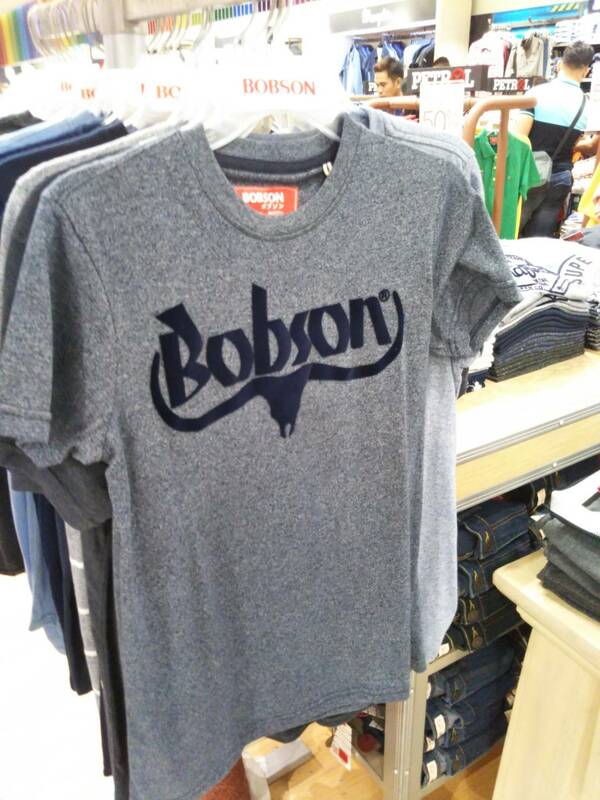 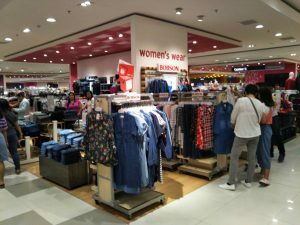 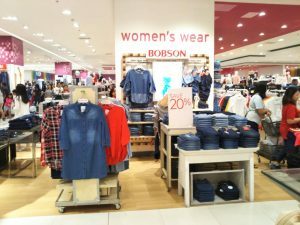 During the visit, we went to the SM Mall of Asia, where BOBSON Philippines attracts customers with a wide variety of items in a large sales area. 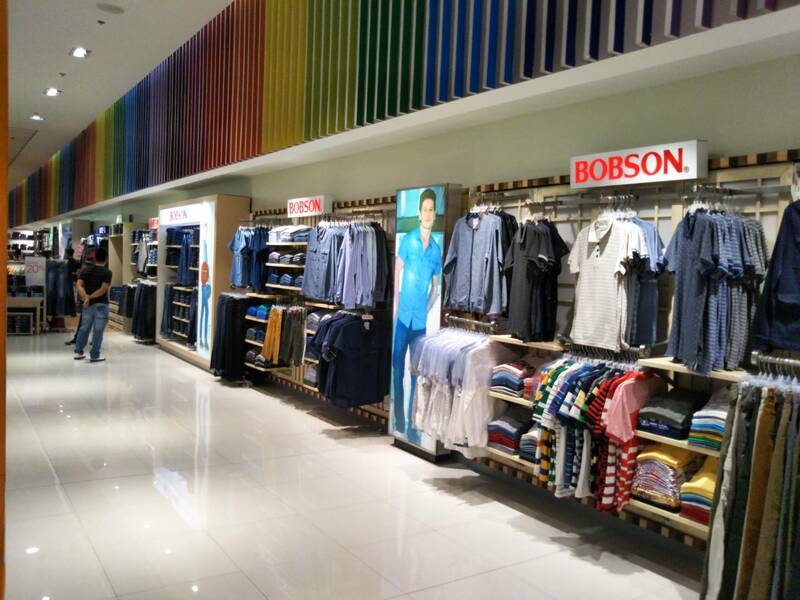 We continue striving to develop good relations with our partners and learn from different approaches at different sites aiming to further develop the BOBSON brand for customers in the international market.